John DiSanto of Philly Boxing History recently announced that this year's Briscoe Awards will be held on October 15, 2017 at Xfinity Live! in Philadelphia. 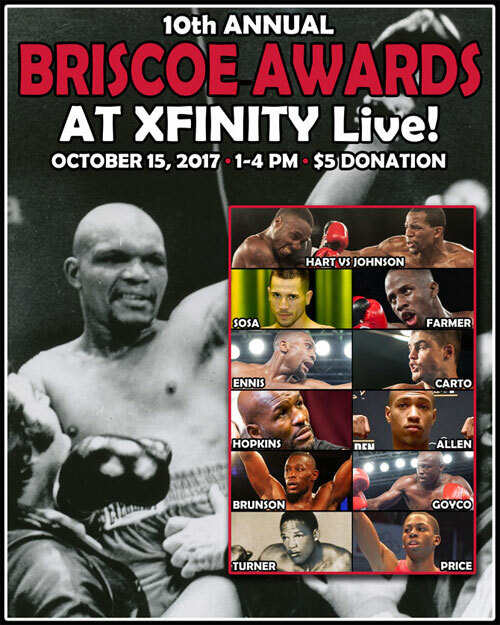 The 10th Annual Briscoe Awards will honor the best of the Philly fight scene in 2017. You can also contact John DiSanto at 609-377-6413 for tickets and more information on how to support this great event! 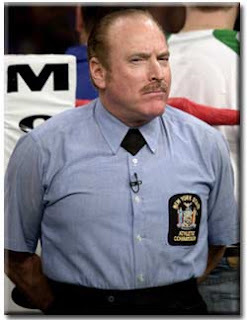 Stay tuned to The Weigh-In Boxing Blog and Podcast over the next two months for interviews and more information about this year's event and winners! Support your healthy lifestyle and The Weigh-In Boxing Blog and Podcast by shopping Bulletproof products!